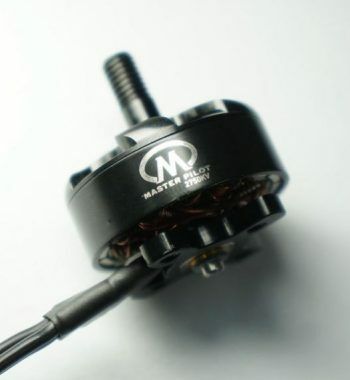 This motor is brought in for two purposes, 1) for a long range kit and 2) for a high torque, 6s, efficient setup. 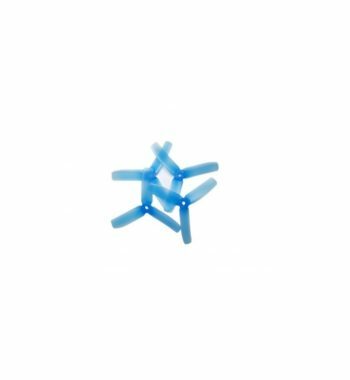 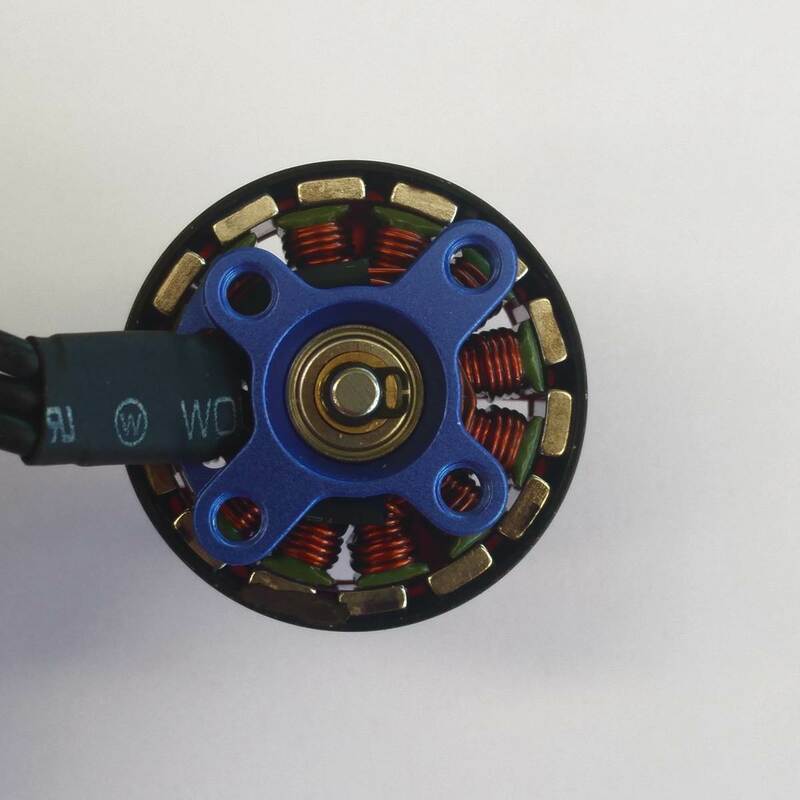 Theory is simple, lower Kv, and higher voltage equals high torque and the system consuming less amperage. 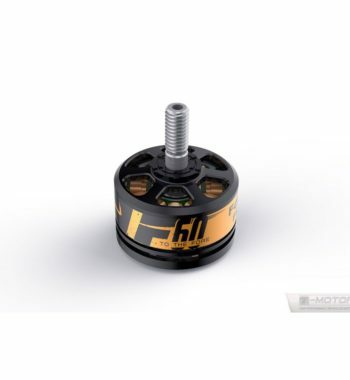 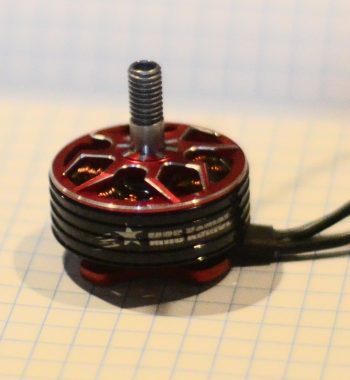 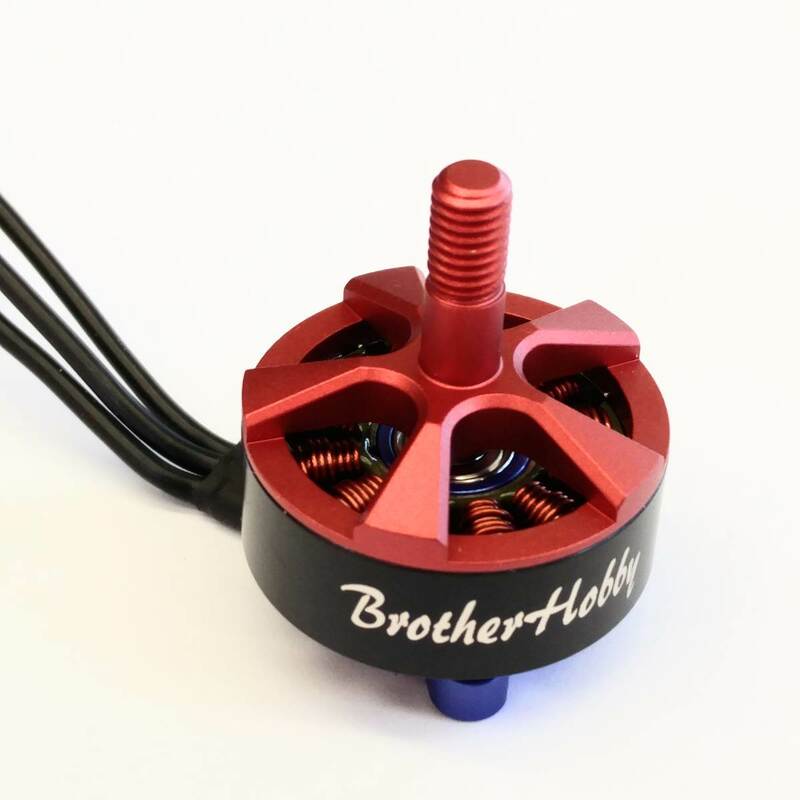 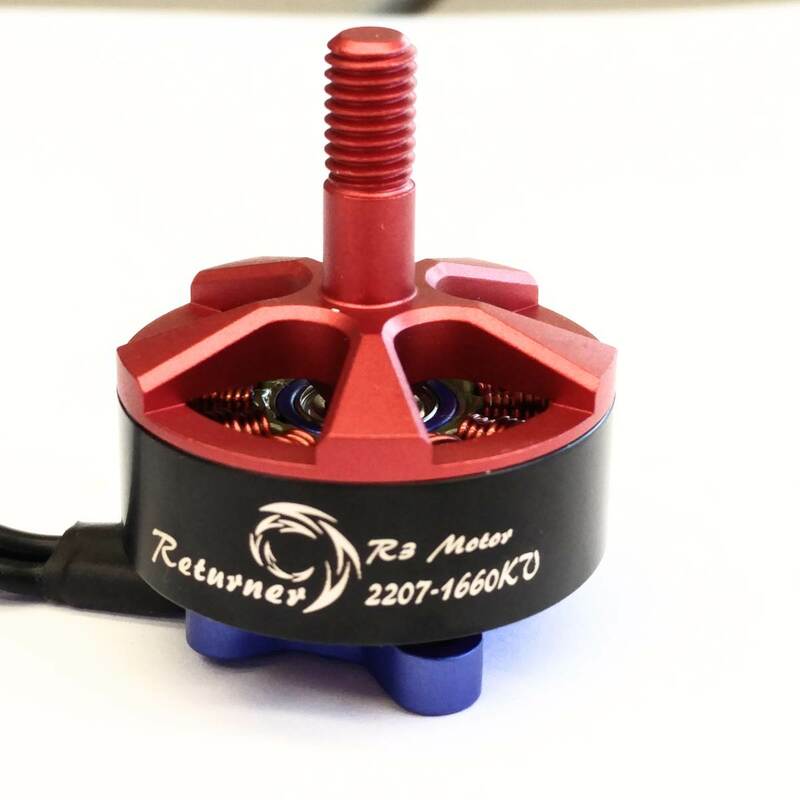 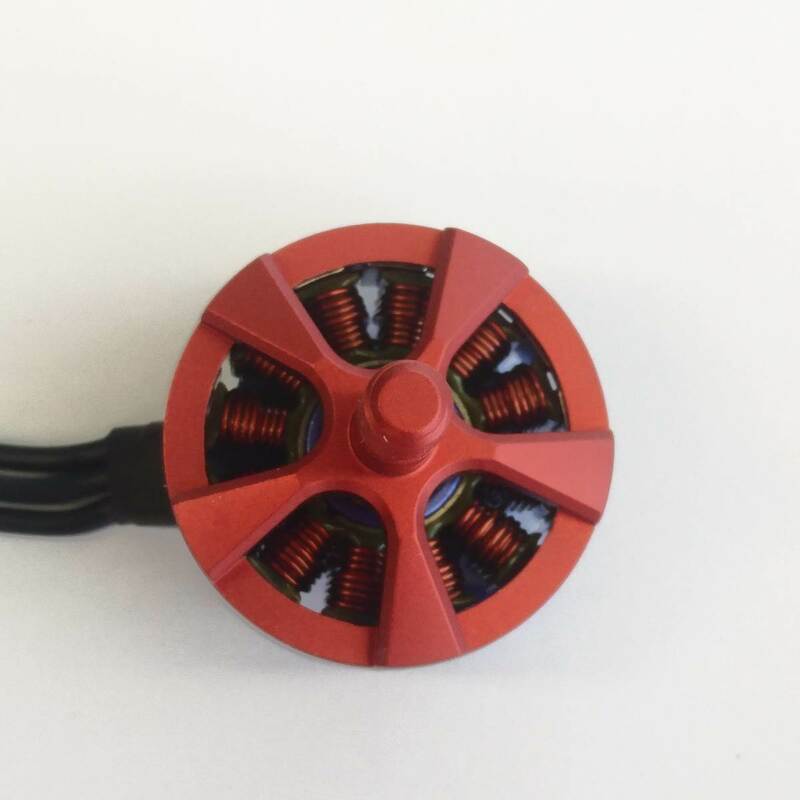 This motor is lightweight, and made from high quality windings. 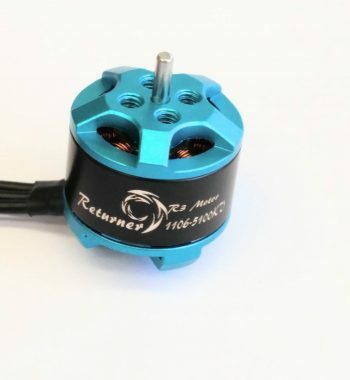 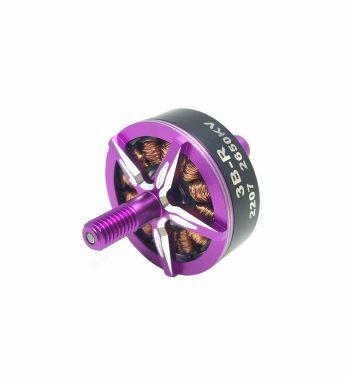 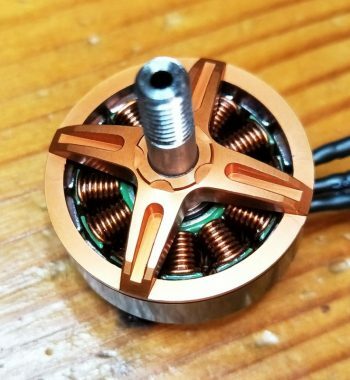 Extremely durable motors. 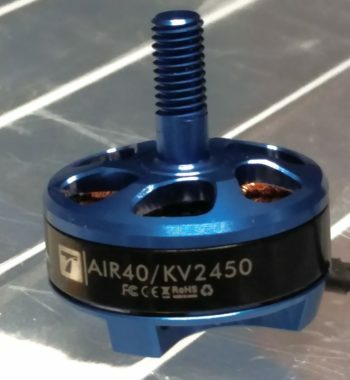 Definitely best bang for your buck. 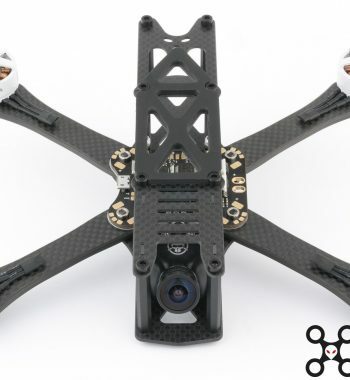 Alien 5" Mr Steele Kit with PDB - in stock and shipping now.